The dash for off-premise business appears to be taking a detour as volumes grow and the economics of third-party delivery continue to vex. But that’s only one of the developments that grabbed our attention this week. How could we ignore a fight with Amy Poehler over restaurant pay? A week after Valentine’s Day, restaurant relationships are going all to hell. 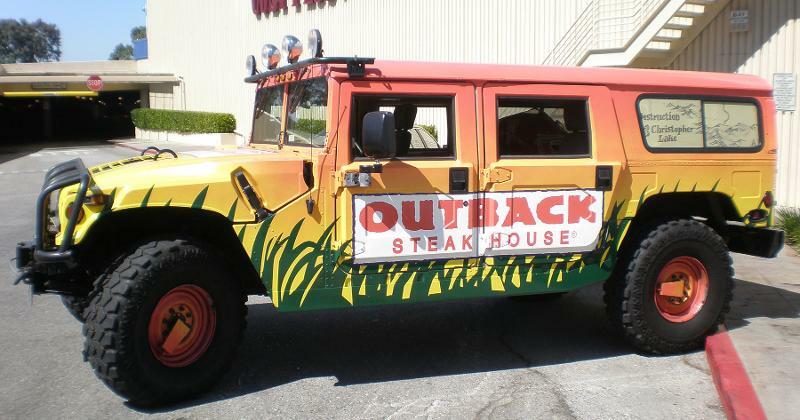 Carl’s Jr. and Hardee’s are separating, IHOP and Applebee’s plan to share a home office but little else, and Bloomin’ Brands is under pressure to divorce Outback from Carrabba’s, Bonefish Grill and Fleming's. But the fastest-dying romance could be the rocky one between restaurants and third-party delivery services. The week brought two strong but little-noticed indications that restaurants have had enough of paying huge commissions to have their meals hauled by parties with no connection to the brand or customer. In what may be the biggest self-delivery experiment outside of the pizza segment and Panera Bread, Bloomin’ Brands is using employees to cart meals from 240 restaurants, CEO Liz Smith revealed Thursday. She added the qualifier that restaurants are still cooperating with third parties at the stores. Her comments suggested that customers are being nudged to order directly from the restaurants rather than using one of the services’ apps. Meanwhile, the Dickey’s fast-casual barbecue chain has started testing self-delivery in multiple markets, with plans to roll out the service across the 550-unit system. Score one, and a big one at that, for the forces behind the effort to kill the tip credit, a break that’s been extended to restaurant employers in all but seven states since the Civil War. Opponents succeeded this week in enlisting TV and movie star Amy Poehler in their PR campaign to kill the credit, starting in New York. Poehler’s demonstration of support for One Fair Wage, a group backed by the union-like Restaurant Opportunities Centers United (ROC), came weeks after she invited ROC leader Saru Jayaraman to be her plus-one at the Golden Globe Awards. ROC is funded in part by the Service Employees International Union. Chipotle Mexican Grill isn’t waiting until its new CEO is aboard to try new things. This week the troubled fast-casual brand added a new option at its New York City menu lab, Chipotle Next Kitchen: quinoa. The ancient grain is offered as an alternative to rice or salad as the base for bowl meals, as well as an optional topping for salads. 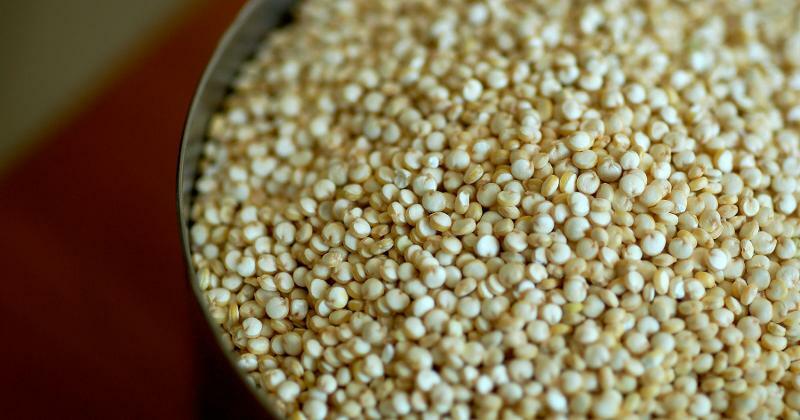 The quinoa is two-colored, with fresh cilantro and some cumin highlights mixed in. This menu addition turned the heads of our editorial staff, but not in a good way. 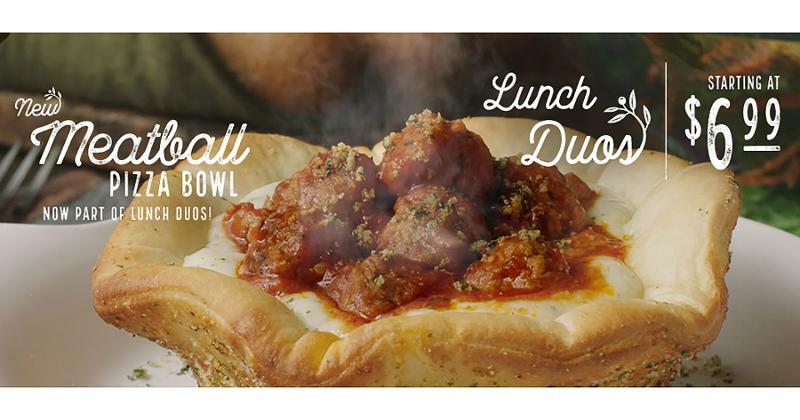 We’ll let the picture of the Meatball Pizza Bowl speak for itself, though it should be noted that the introduction follows the rollout for the Super Bowl of what the chain called Pasta Chips, but anyone else might have called Italian nachos. 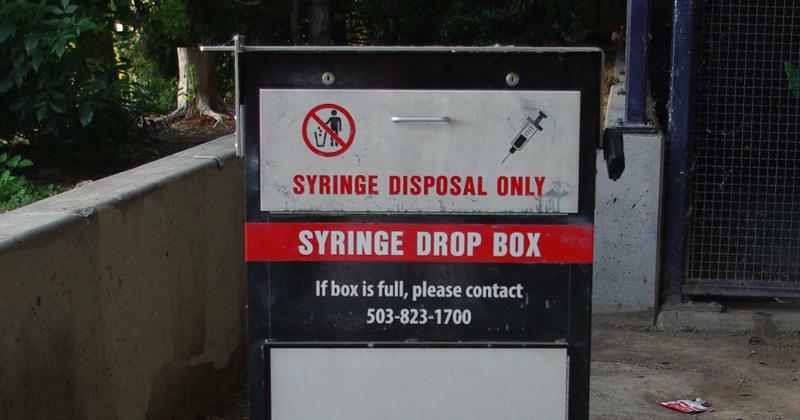 A restaurant in Seattle is drawing fire on social media for adding an unusual guest amenity: special trashcans where drug abusers can dispose of used syringes or needles. Outraged locals have accused Chaco Canyon Organic Cafe of encouraging heroin use by providing the bins. But the restaurant contends it’s merely addressing the unpleasant reality of widespread addiction within the progressive city while keeping employees safe from accidental contamination when they empty trash receptacles. When a local radio station visited the restaurant, it found the receptacles bristling with used needles. The restaurant noted that it has not called attention to the specialized bins in any way, underscoring that the problem is coming to the restaurant without being invited. The situation is another example of food outlets adjusting to harsh new realities. As we reported in December, the Sheetz convenience store chain was testing blue bathroom lights as a way of discouraging intravenous drug abusers from shooting up on the premises. Veins, which look blue under the skin, are harder to spot in blue light.